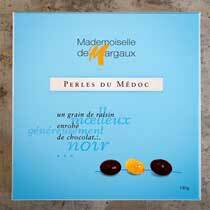 Based in the Médoc region of France near Bordeaux, Mademoiselle de Margaux draws its inspiration and know-how from the renowned Margaux terroir. 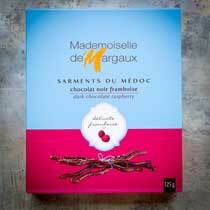 In the quest for subtly powerful ingredients and aromas, Mademoiselle de Margaux creates new recipes inspired by the riches of nature. 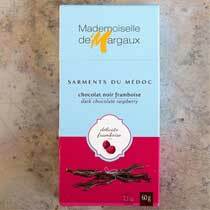 The harmony between the aromatic notes of chocolate and the selected flavors - fruits, liqueurs - is at the heart of the Mademoiselle de Margaux brand. 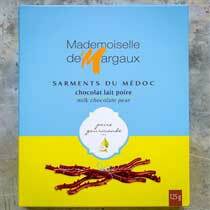 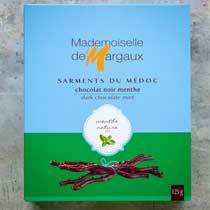 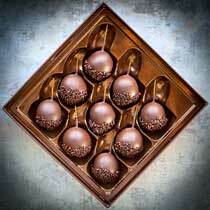 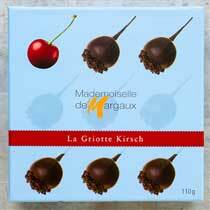 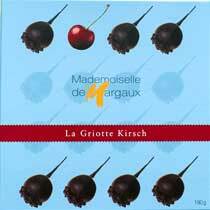 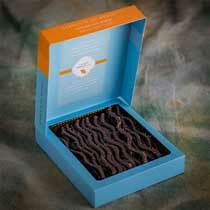 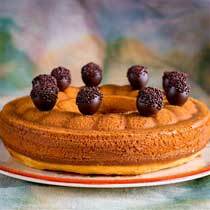 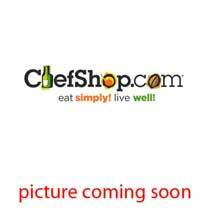 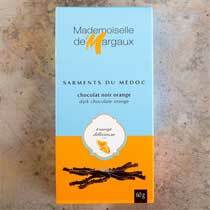 Mademoiselle de Margaux selects the highest quality ingredients, from chocolate to fruit.